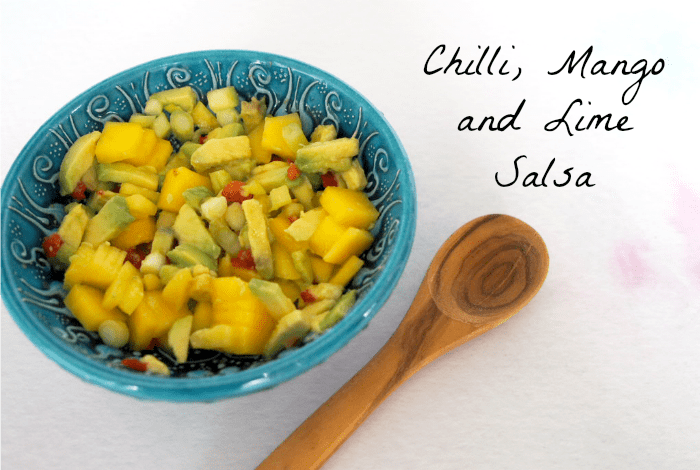 Chilli, Mango and Lime Salsa…. 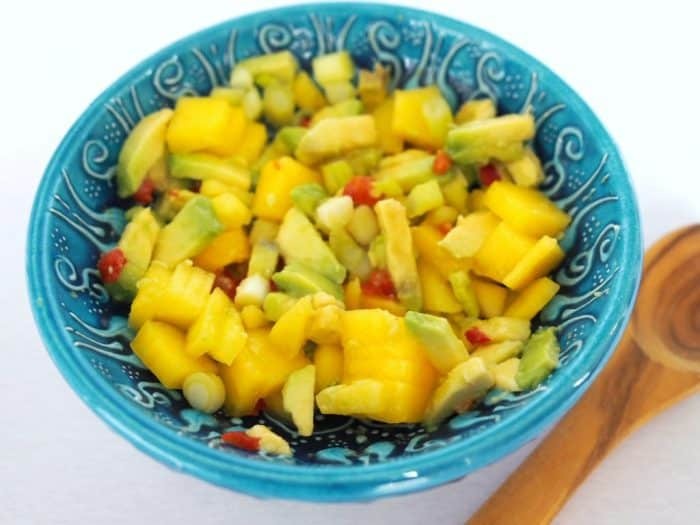 This Chilli, Mango and Lime Salsa is amazing and is a super fresh alternative to traditional tomato-based salsa. 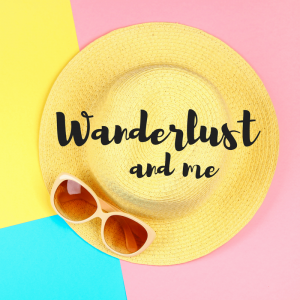 Miss Frugal is a huge mango and avocado fan so they’re always top of my list when I go shopping. She’s not been feeling that great over the last couple of days so when I went to make tea last night, I realised that there was a mango and an avocado left in there that were about to reach that stage where they’re past their best. I was making cajun chicken for tea so I thought I’d make some sort of salsa with them as I had a couple of tired looking spring onions in too and I always have chillis in the freezer and a bottle of lime juice in the fridge too. It turned out really well although it was spicy so it might be worth reducing the amount of chilli if you prefer less heat. It tastes really refreshing and was perfect with the cajun chicken and wedges that we were having. This is super easy – basically, pop everything in a bowl, season it and gently mix together so the flavours are all combined. 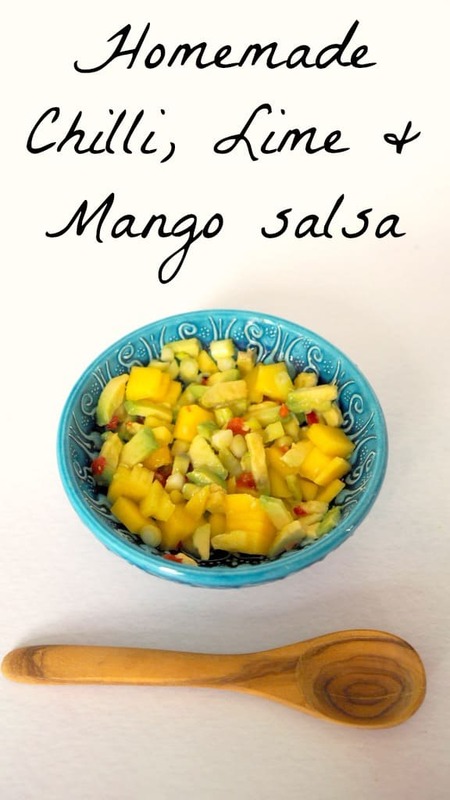 I love how colourful it looks and how fresh it tastes – the perfect salsa for Spring! 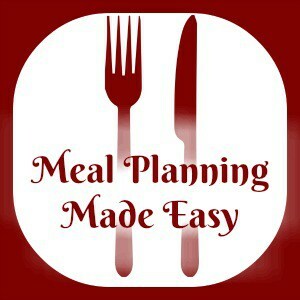 If you do want a more traditional tomato based salsa then my recipe is here. 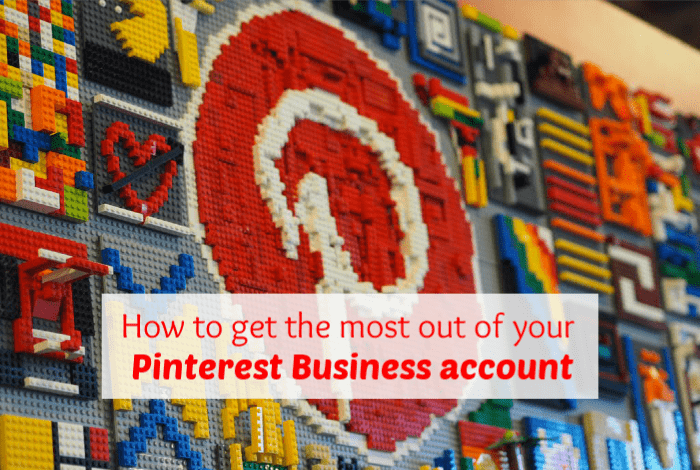 Get the Most out of your Pinterest Business Account….